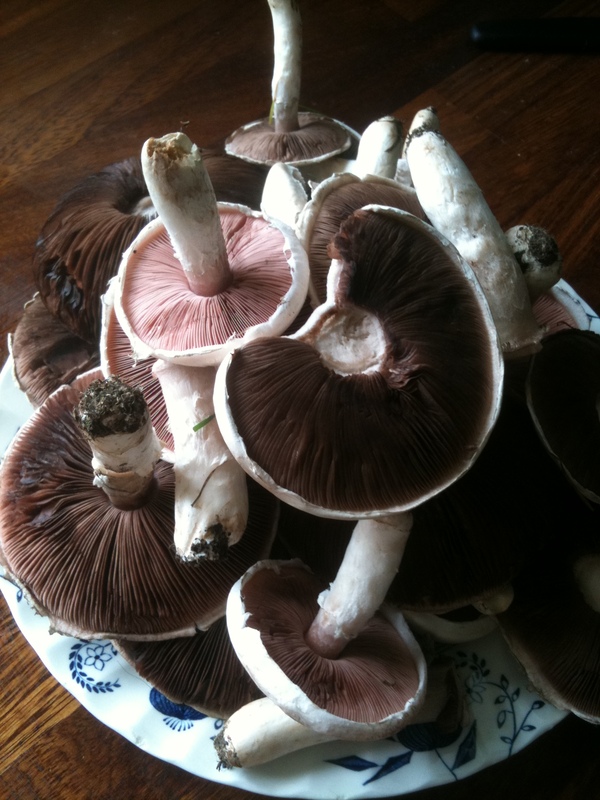 After the warm spell and then the torrential rain of the last few days here in the Dales the wild field Mushrooms have decided its time to make an appearance and we have found an abundance these last couple of days. As I adore fresh mushrooms, I’m trying to make the most of them, we have given a couple of dozen away to friends and family and so far I have made & eaten creamed mushrooms on toast and soup. Just made a another big batch of wild mushroom soup to freeze into portions, not everyone in our house likes mushrooms so small portions are ideal! Even @KaveyF got some on her flying visit! Multiply quantities depending on how successful your wild food foraging has been! 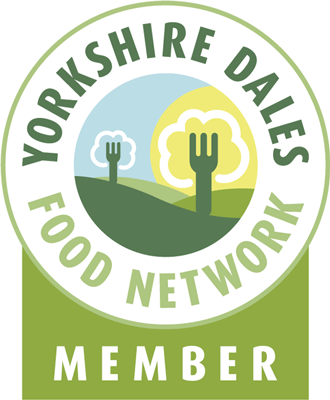 This entry was posted in Eating, Farm, Recipes, Yorkshire Dales Food and tagged field, Food, foraging, mushrooms, soup, wild. Bookmark the permalink.